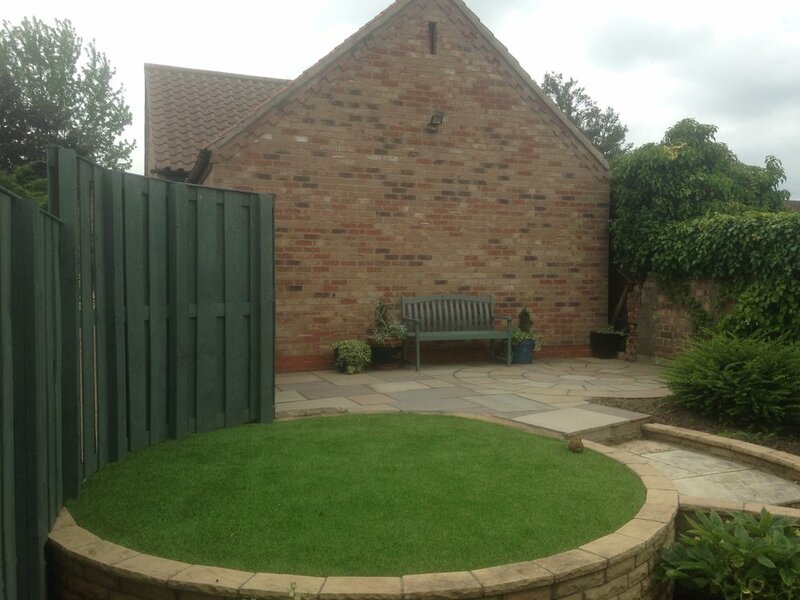 Artificial Grass can be a great addition to any garden. For me, the trick of appreciating it, is to look at it as an alternative to paving rather than as real grass. The benefits of an artificial lawn are that it offers zero maintenance, fast drainage, and a good surface for children to play on. It also really brightens up the garden and adds a softer appearance much like natural grass. We only install quality artificial grass that has a high thread count, and even has brown thatch to give it a more authentic look close up. Our artificial lawns are installed with a subbase to ensure a long lasting and even finish. The grass is then laid on compacted sharp sand which helps soften the surface.